About our memory ram module,we offer life time warranty. And meantime we also have agents all over the world eg Brazil, Peru, Venezuela, Colombia Chile ex.We are warmly welcome you join in us. Joinwin is the low-price leader for computer memory which manufactured by Samsung, Hynix, Micron, Elpida, Qimonda, Infineon, Nanya ex. We also sell hard drives, Solid State Drives, software, and accessories. Our quality products are guaranteed to be compatible with many top brands such as Dell, HP, Compaq, Toshiba, Apple, Apple Power Mac, Mac Pro Tower, MacBook, MacBook Pro, iBook, PowerBook G4, iMac Intel Core, G5 iMac, Power Mac G4, iMac Flat Panel, Xserve, and many others. We not only offer the best in desktop memory, but also specialize in laptop memory as well. Through our commitment to great value and customer service, we hope to earn your business as your trusted store for all your computer upgrade needs. 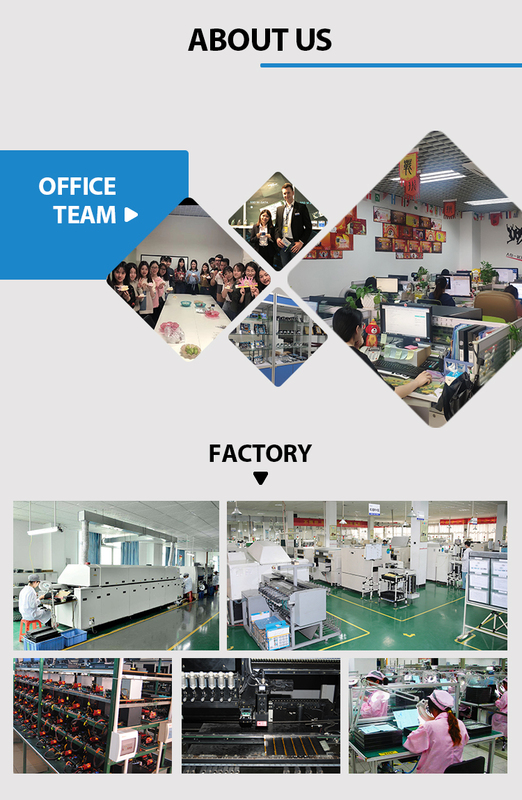 With our great R&D efforts, We have accumulated abundant experience in ODM & OEM operation. We have successfully designed our private modules, which are warmly welcomed by overseas customers and have brought many OEM orders for us. We have skillful workers and special after-sales service department in our business process. We have experienced purchase, QA and QC departments to monitor the raw materials and product quality. We are adhering to "best goods bring high production capacity". That's why our products have been rapidly covering Europe, America, and the Middle East in a short time, and our brand is also well-known in the domestic market. We welcome OEM and ODM orders from all over the world. With our experienced people and strong production ability, we will bring satisfaction to you for quality products and timely shipping time. Our goal is striving to become a professional enterprise with our creative technologies, high quality products and best services. Our tenet is "to be always innovative on our technology, management and service". We are here to sincerely look for an opportunity to establish business relationships with you. Our slogan is "Nice serve, Enjoy Our Cooperation time." JOIN IN US with our passionate Sales Team.